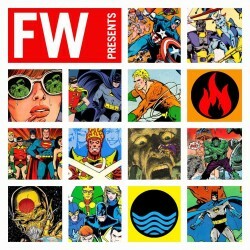 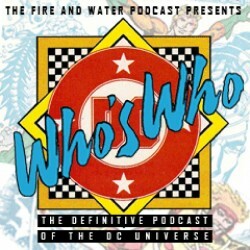 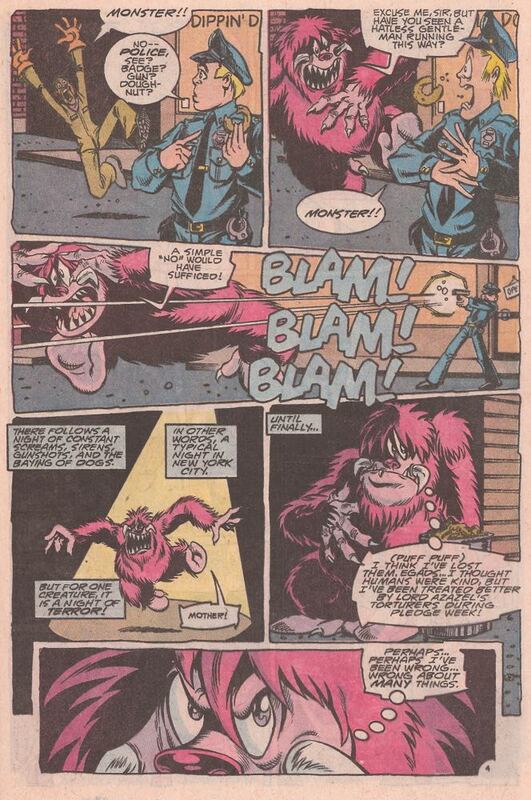 Check out these sample pages from the latest episode of Secret Origins Podcast. 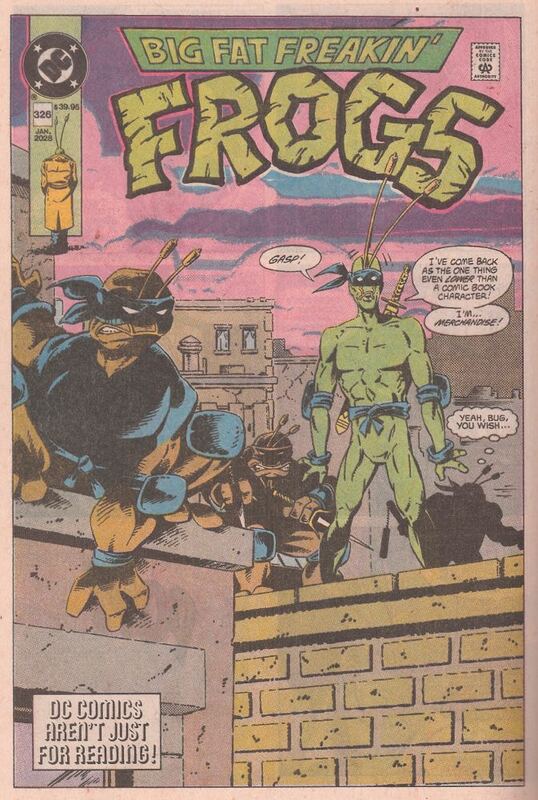 Secret Origins #48 cover by Kevin Maguire and Al Gordon. 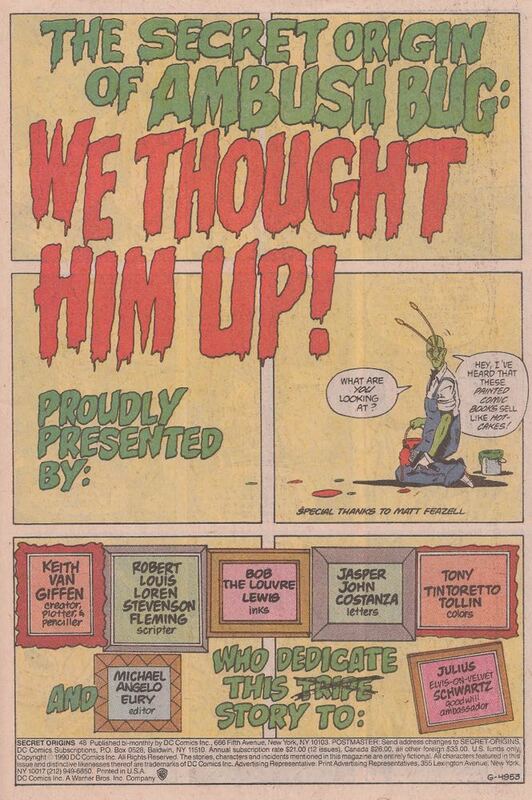 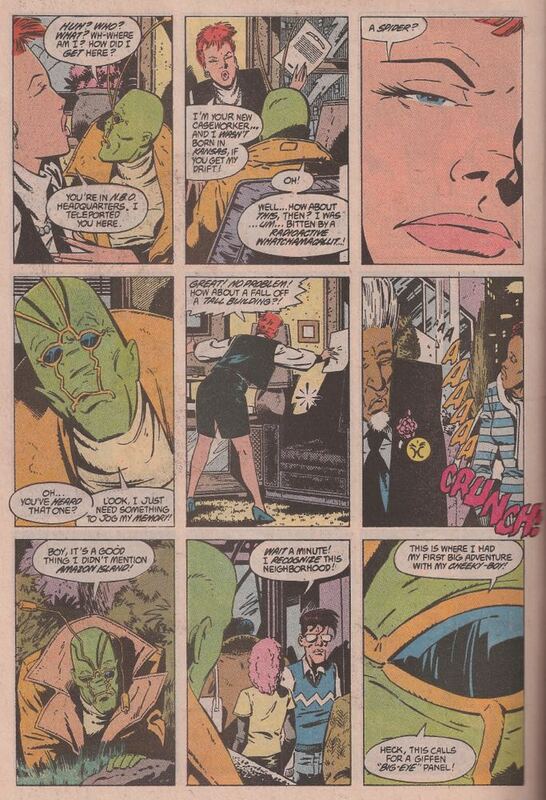 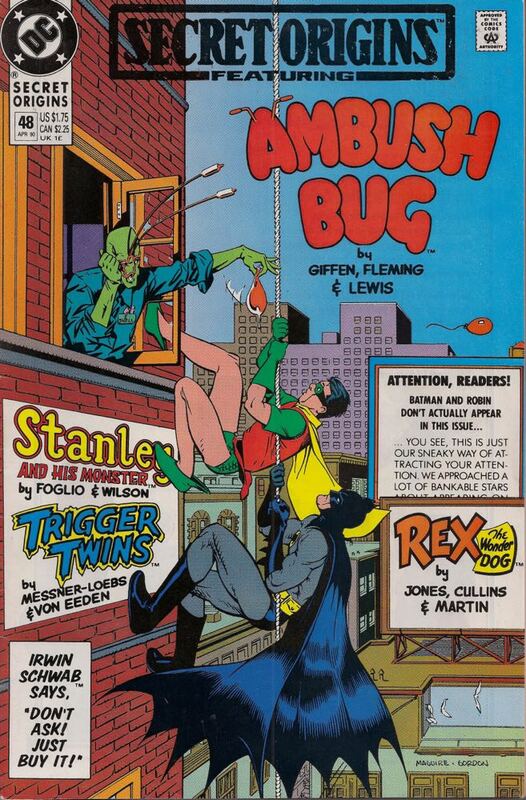 Ambush Bug’s (sorta) origin written by Robert Loren Fleming with art by Keith Giffen. 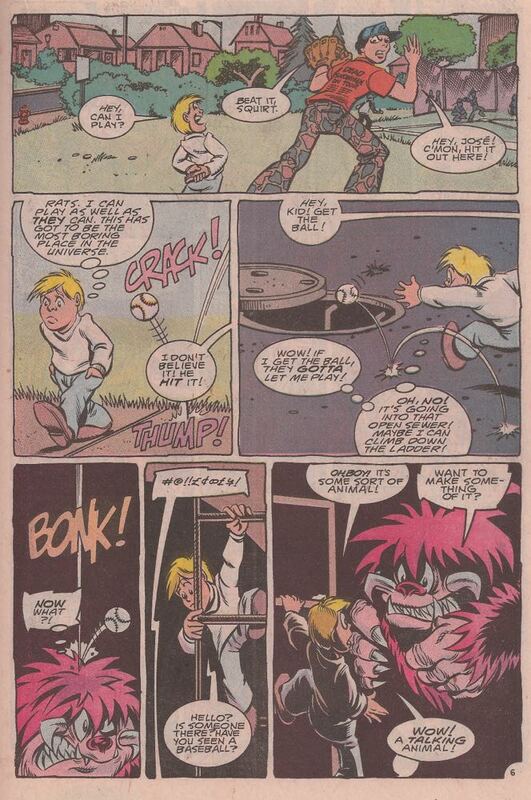 Stanley & His Monster’s origin written and illustrated by Phil Foglio. 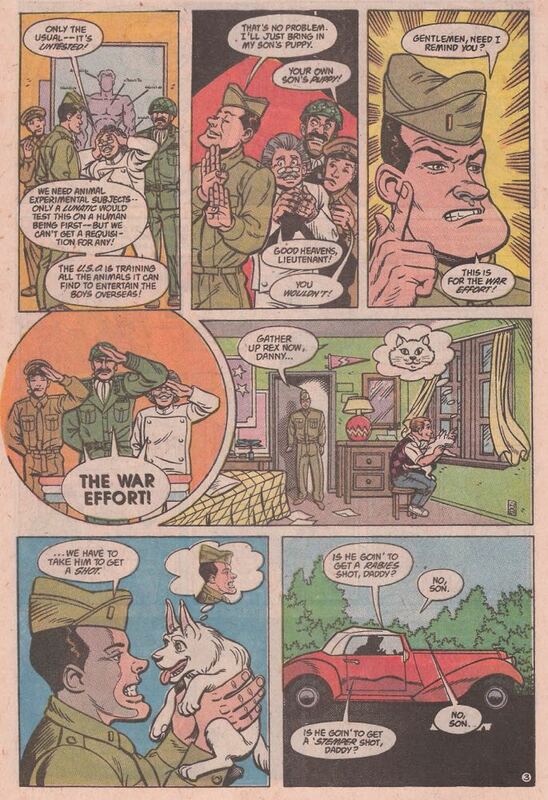 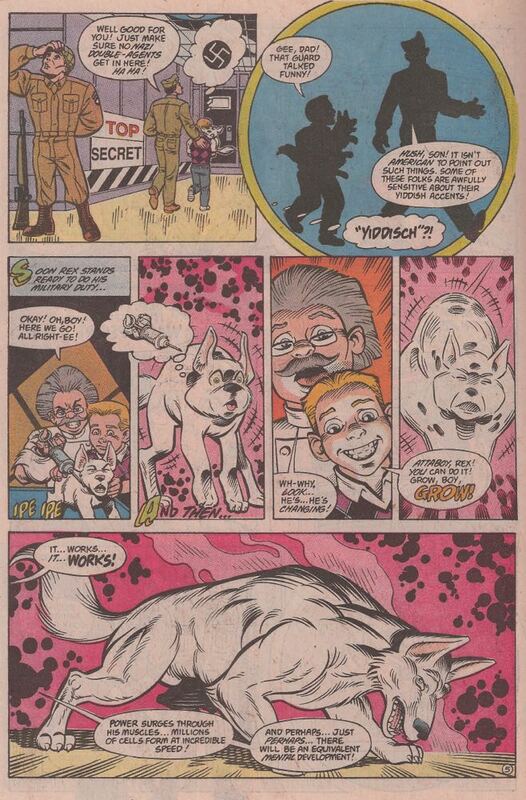 Rex the Wonder Dog’s origin written by Gerard Jones with art by Paris Cullins. 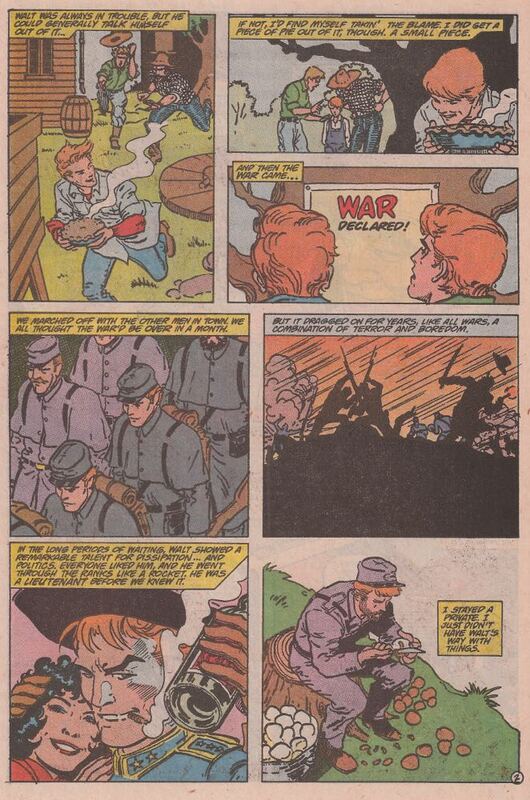 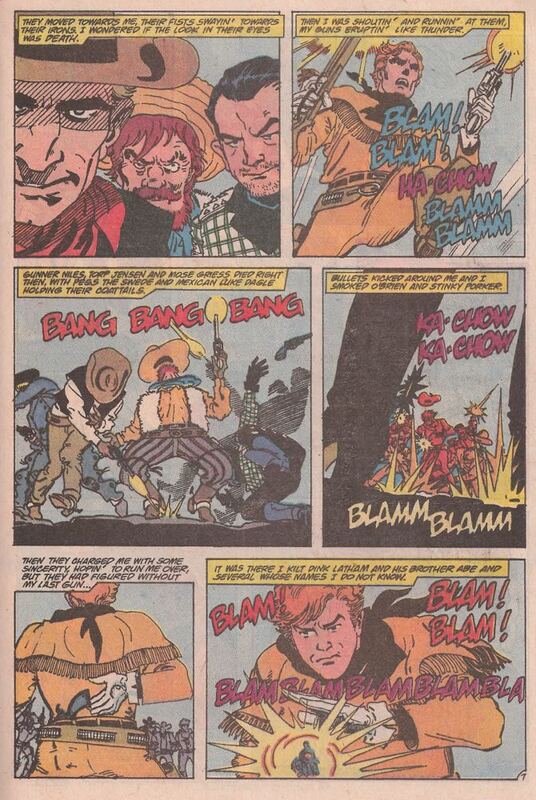 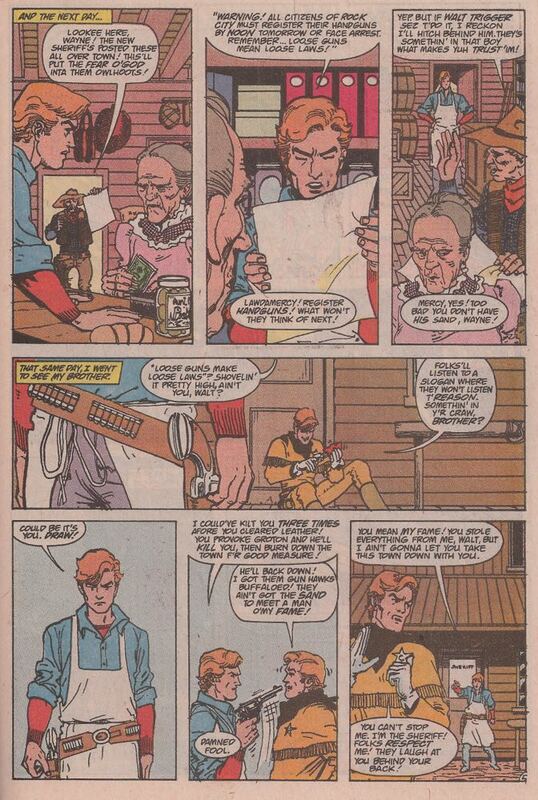 The Trigger Twins’ origin written by William Messner-Loebs with art by Trevor Von Eeden.